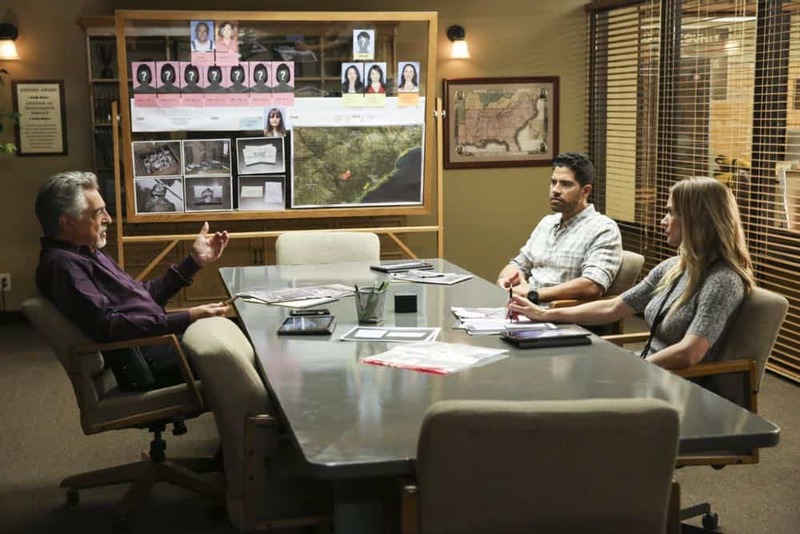 CRIMINAL MINDS Season 14 Episode 2 Photos Starter Home – “Starter Home” – When the mummified remains of numerous victims are found in the walls of an elderly couple’s remote South Carolina home, Rossi, J.J. and Simmons are dispatched to track down a trail of clues that date back over 20 years. 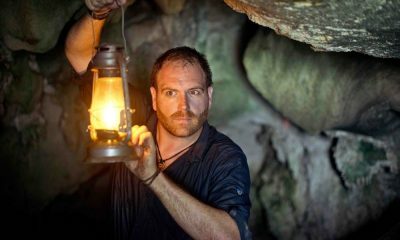 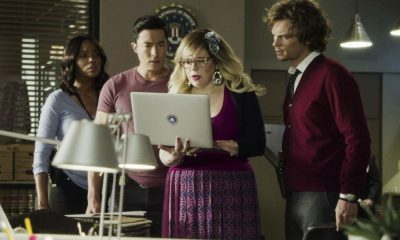 The hunt becomes urgent after BAU learns the killer has a specific ritual of when to strike, and like clockwork another person goes missing. 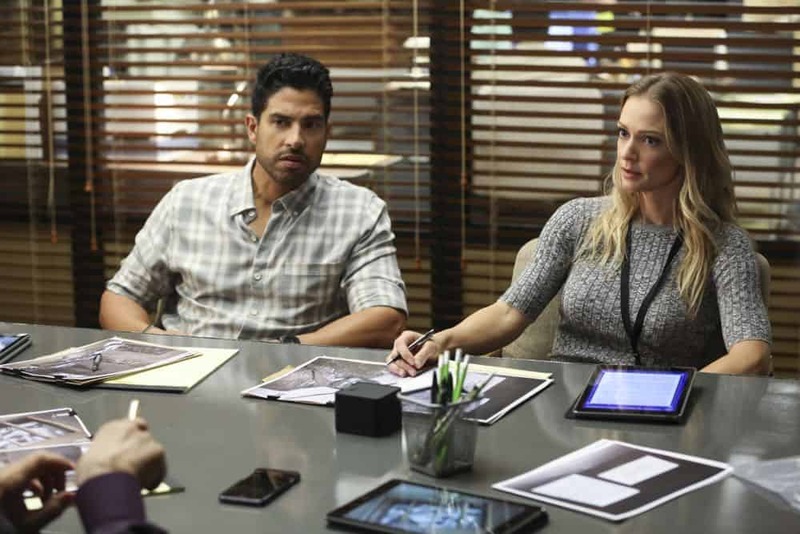 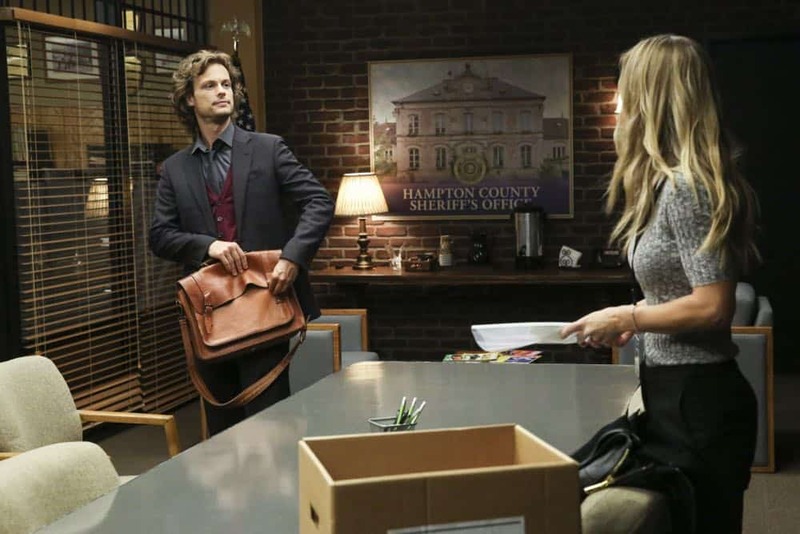 Also, Rossi reconnects with his ex-wife, Krystall (Gail O’Grady), on CRIMINAL MINDS, Wednesday, Oct. 10 (10:00-11:00 PM, ET/PT) on the CBS Television Network. 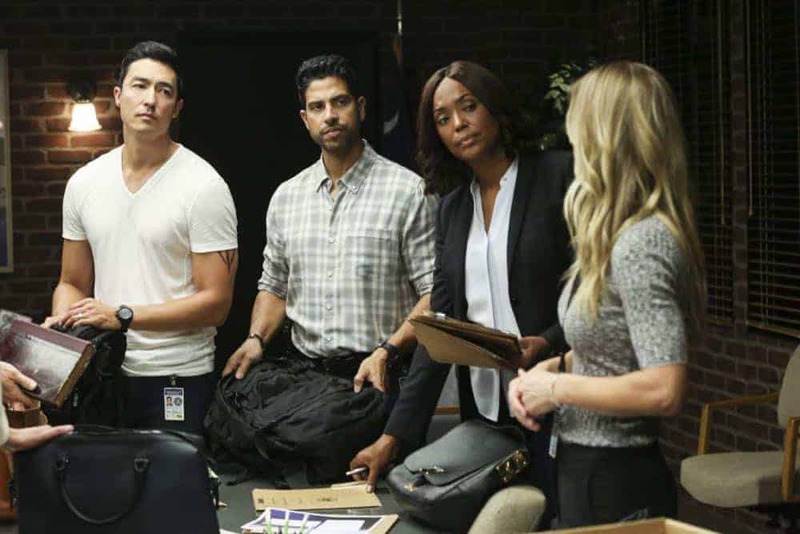 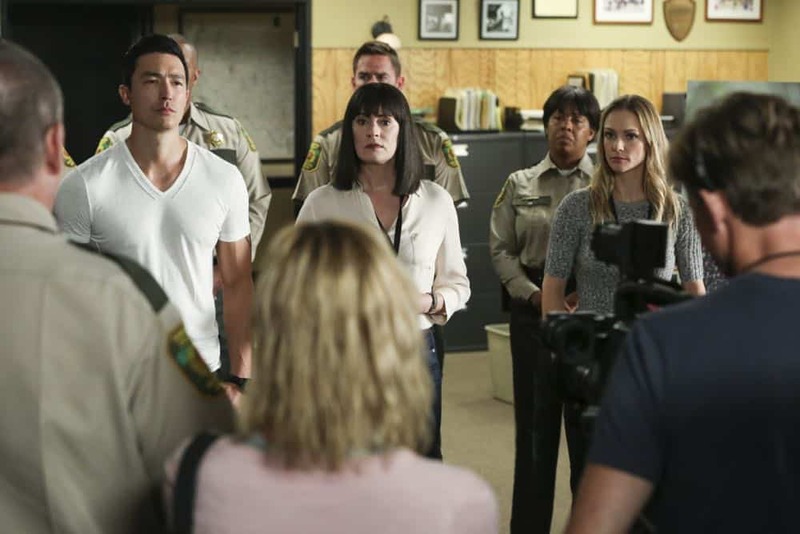 CRIMINAL MINDS revolves around an elite team of FBI profilers who analyze the country’s most twisted criminal minds, anticipating their next moves before they strike again. 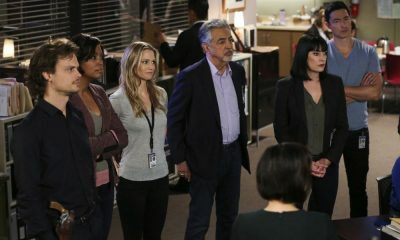 The Behavioral Analysis Unit’s most experienced agent is David Rossi, founding member of the BAU, who is essential in helping the team solve new cases. 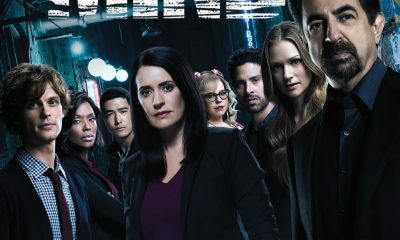 Other members include Special Agent Emily Prentiss, the daughter of high-powered diplomats who returns to the team after being the head profiler at Interpol; Special Agent Dr. Spencer Reid, a classically misunderstood genius whose social IQ is as low as his intellectual IQ is high; Jennifer “J.J.” Jareau, the team’s former unit liaison turned profiler, who juggles motherhood and marriage with the same skill as she solves cases; Penelope Garcia, the team’s indispensable computer wizard who helps research the cases with her unique charm; Dr. Tara Lewis, a forensic psychologist whose expertise is studying and interviewing serial killers after they’ve been captured to determine if they are able to stand trial; Luke Alvez, a former Army ranger and excellent tracker recruited to the BAU from the FBI’s Fugitive Task Force; and Special Agent Simmons who joins his colleagues in the BAU after consulting them when he was a member of the International Response Team. 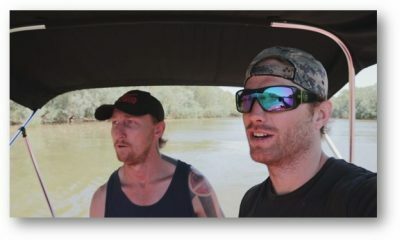 Simmons is an ex-Delta soldier with deft profiling skills and military special-ops expertise. 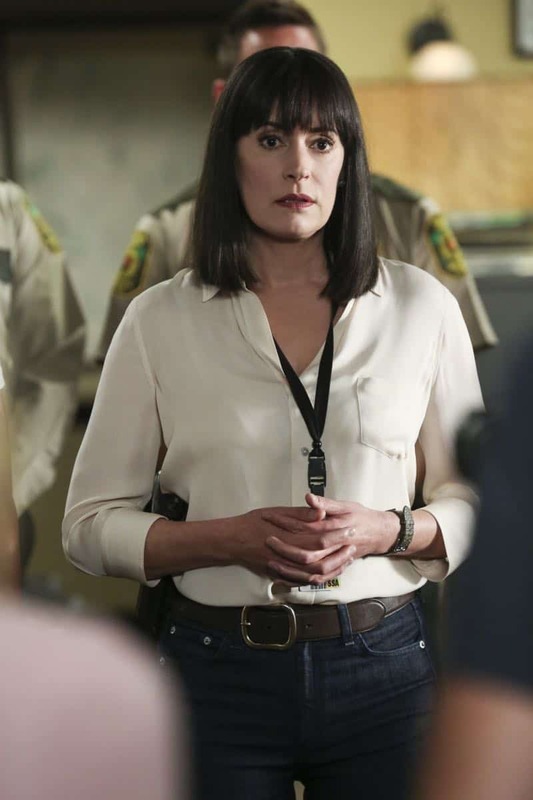 As the team evolves together, the BAU continues its dedication to using their expertise to pinpoint predators’ motivations and identify their emotional triggers in the attempt to stop them.